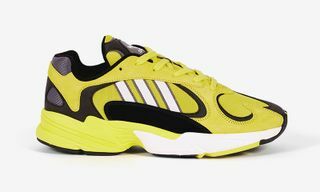 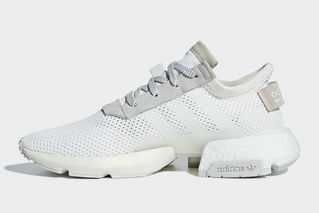 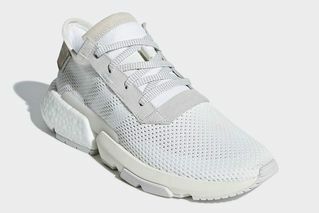 Key Features: Breathable mesh upper, Three Stripe detailing, midfoot TPU plate, Boost heel, Point of Deflection Bridge for added stability and flex, EVA foam forefoot providing soft and responsive cushioning. 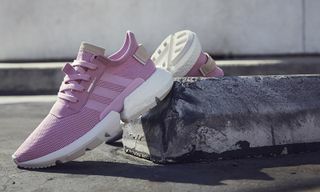 Editor’s Notes: adidas continues to tease upcoming colorways of its new P.O.D. 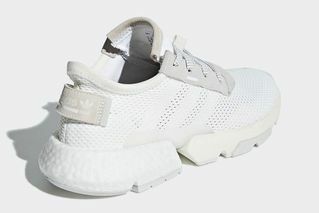 System sneaker, as here we get a look at the “Triple White” POD-S3.1. 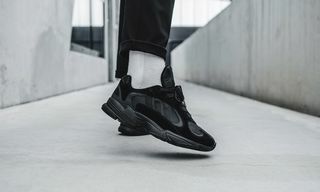 Perfect for summer, the lightweight silhouette is done up in breathable mesh, then featuring subtle touches of suede throughout. 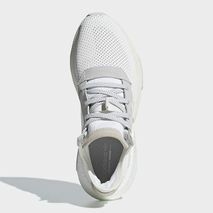 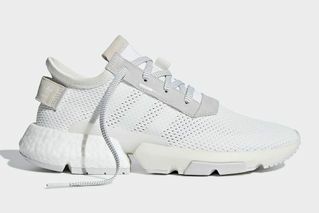 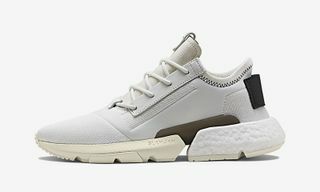 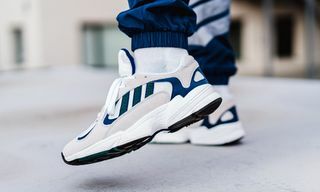 Tonal Three Stripes branding tags the pair alongside, while additional logos appear on the heel pull, Boost tooling, and insoles. 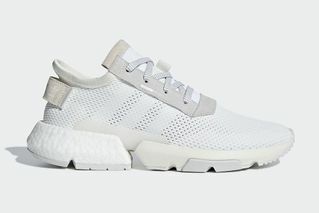 You can look forward to the clean rendition of the POD-S3.1 arriving at authorized adidas providers on August 2. 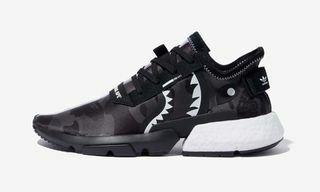 For more Three Stripes, be sure to check out the new BAPE x adidas adicolor collection.